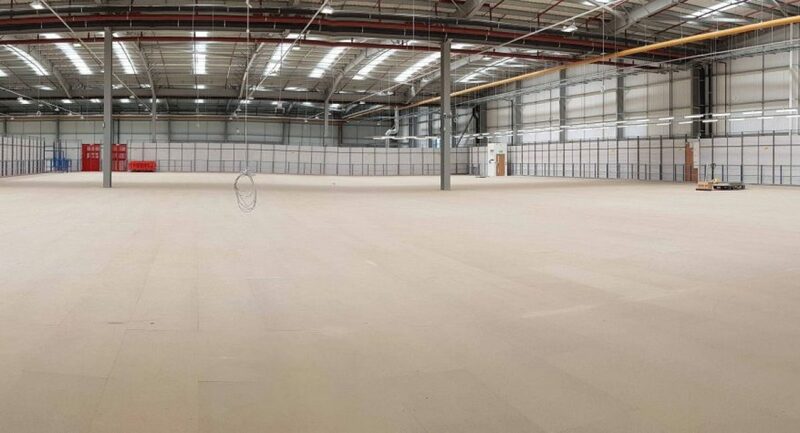 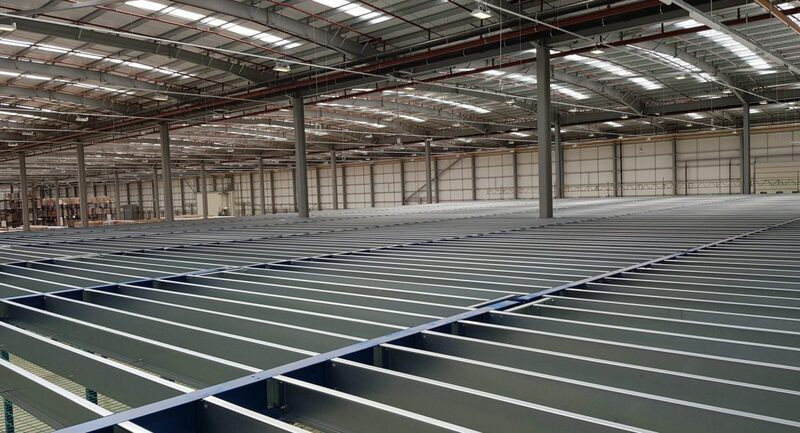 So the first question you may have is how do you build a 2650sqm x 8.1m high mezzanine floor in just 8 weeks? 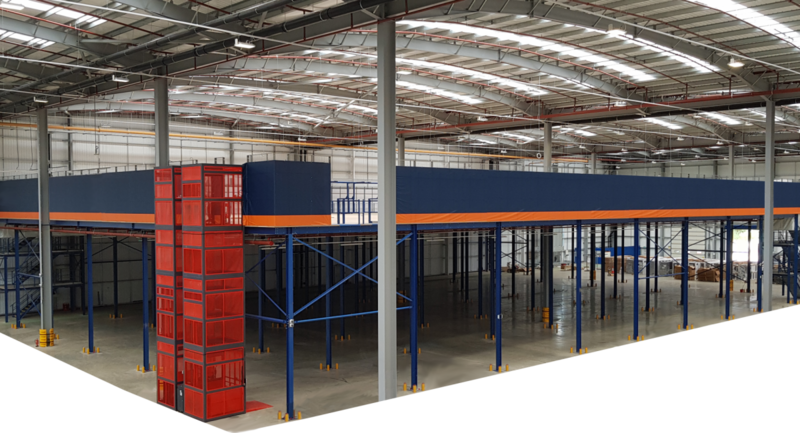 The project was managed from site by Raxel as Principle contractor complying to all CDM 2015 & H&S regs. 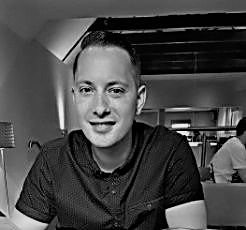 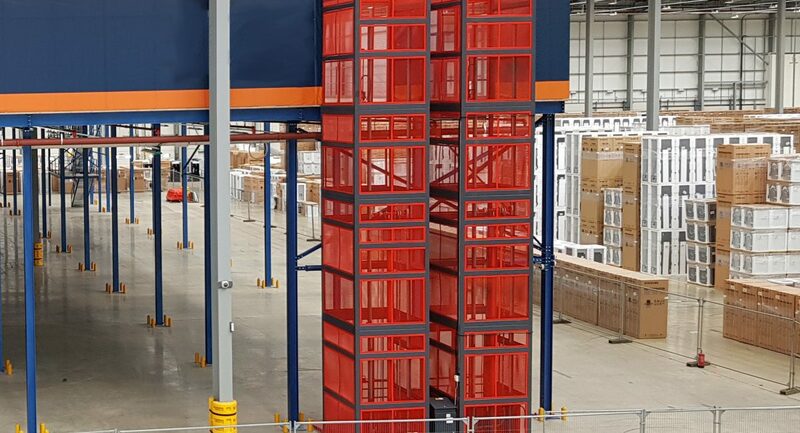 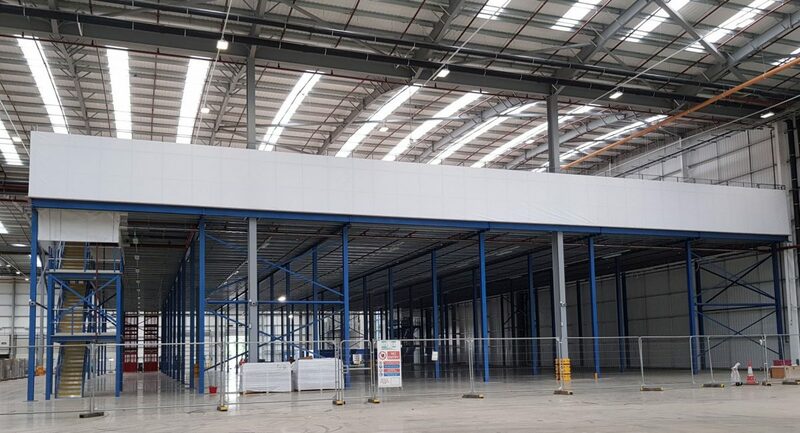 Project managing this project from site meant that the customer had a direct site contact for any questions or issues they had with the mezzanine floor. 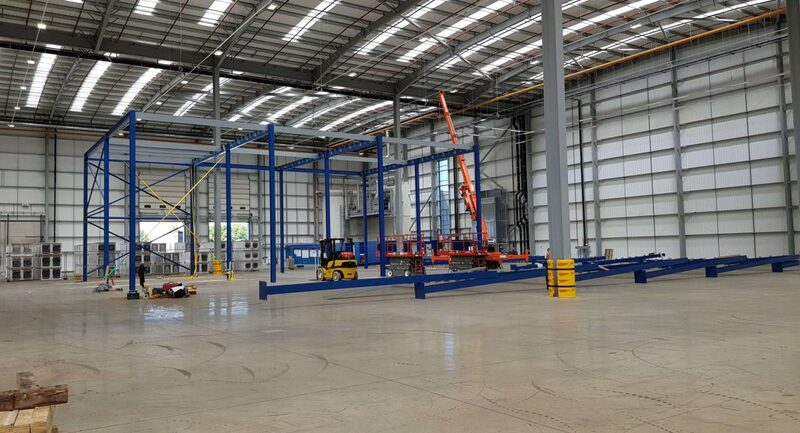 By using a spider crane we were able to position all the steelworks with minimal effort, this also increased the amount of steelworks we were able to put up in a day.